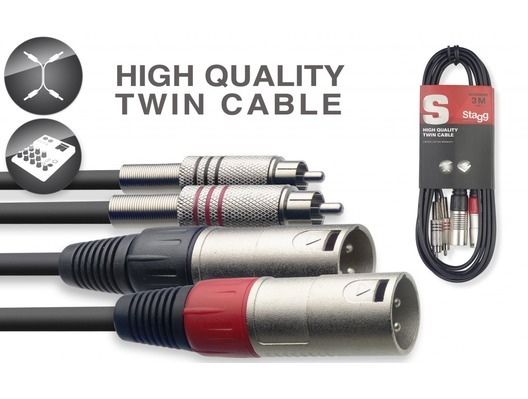 The Stagg STC060CMXM 2x Male XLR to 2x RCA Phono Twin Lead is a high quality, highly durable lead. Stagg leads can be used in either studio, home or live environments and are suitable for either professional or amateur use. 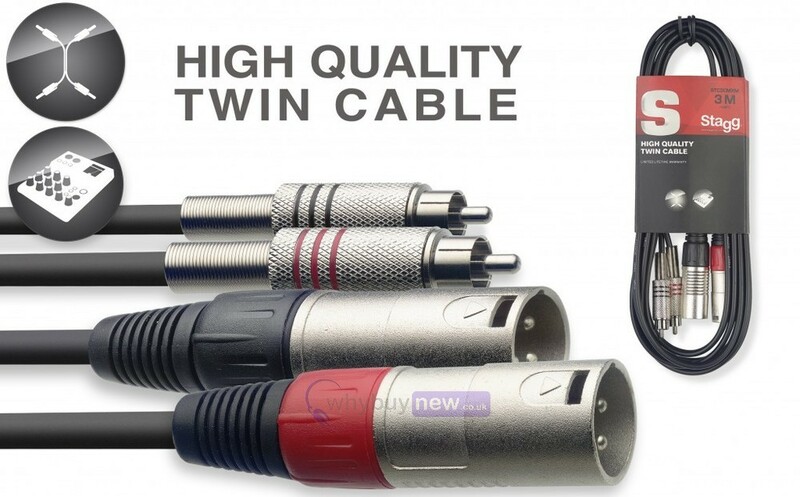 I bought this item so as to be able to connect my mixer which has RCA inputs to set ups that use XLR inputs when I'm out on the road DJing. It works an absolute treat and makes sure that you are fully prepared to connect systems as a mobile DJ.